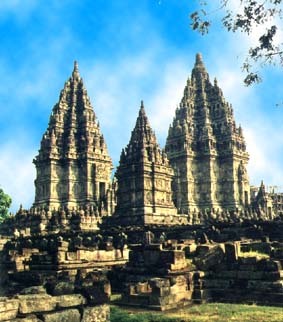 is the bt temple complex in Java. is Shiva Temple (47 meters high). After dawn or in the late afternoon. but it is still beautiful at any time.